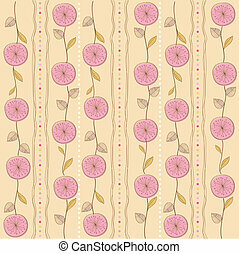 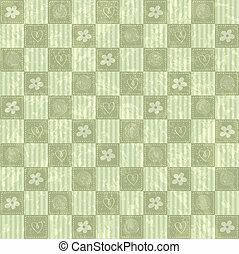 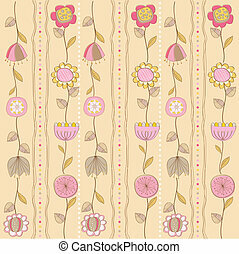 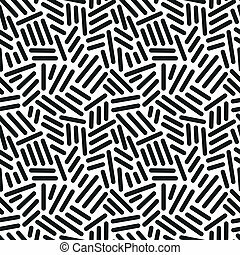 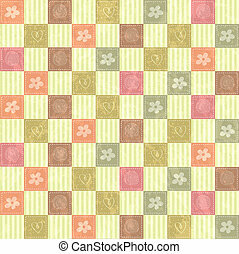 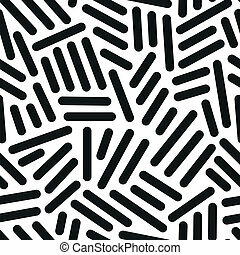 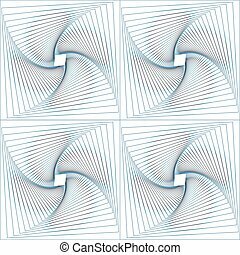 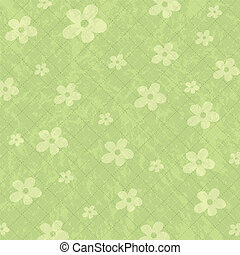 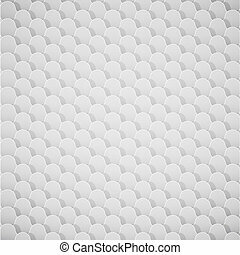 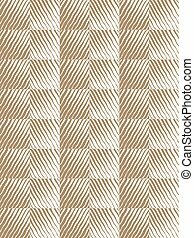 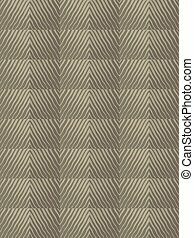 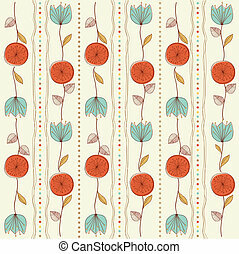 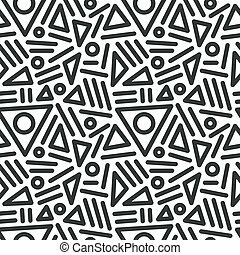 Abstract seamless pattern background with lines. 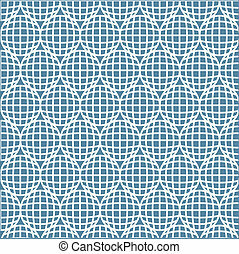 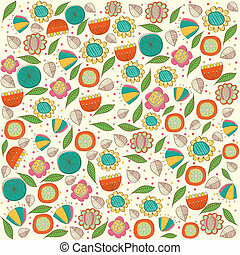 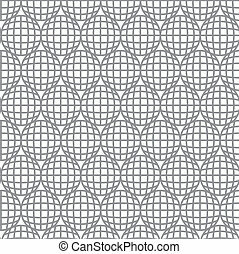 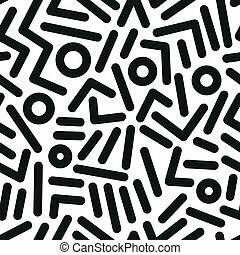 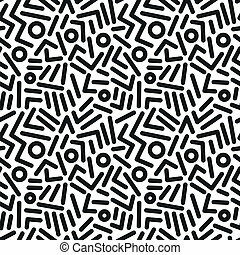 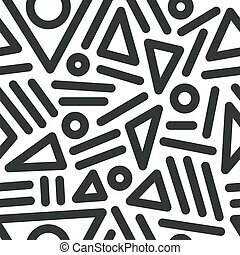 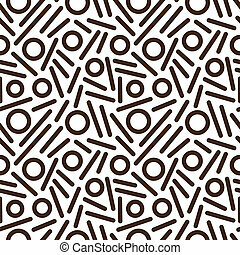 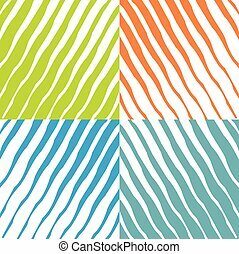 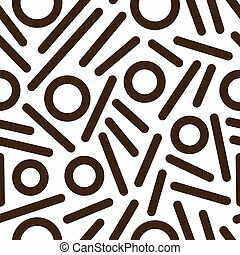 Abstract seamless pattern with lines, vector. 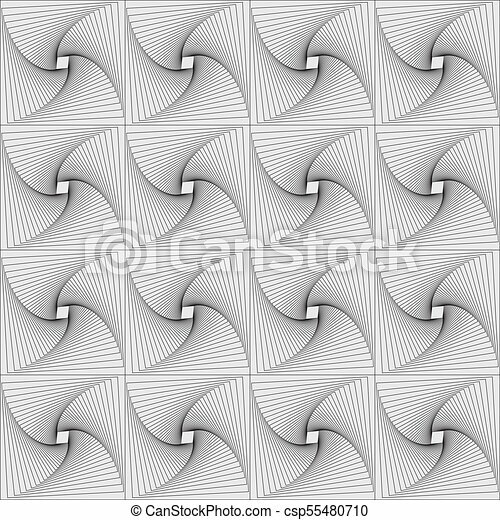 Abstract background with seamless pattern.